Standing at stud in Northern California at MY Ranch, Escalon. 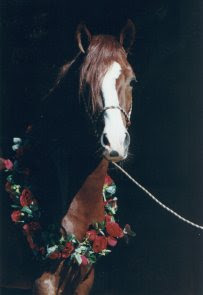 RDS Fastigio is our senior stallion at 20 years of age. 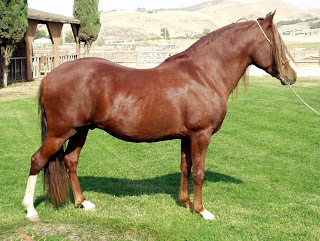 He recently returned to the show ring to win Champion of Champions two years in a row at the Central Coast Classic! RDS Fastigio won Champion of Champions Amateur Performance Stallion & LAUREADO at the Recent 2012 Central Coast Classic! He also won Champion of Champions Performance Stallion! 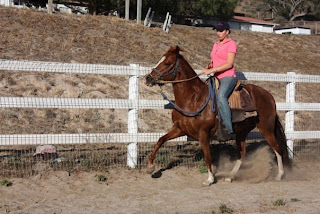 Fastigio is the first pick to gallop down the trail, to give a child or someone their first ride on a horse. He has exceptional temperament and his strength & longevity are incredible. 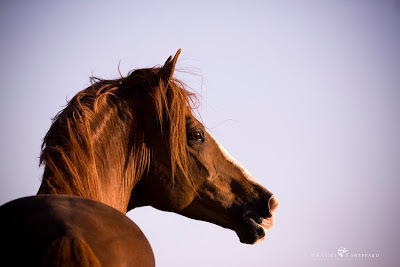 - Champion of Champions Amateur Performance Stallion & LAUREADO AMATEUR STALLION! !